Hated the VGX awards the other night? Try the BAFTAs. 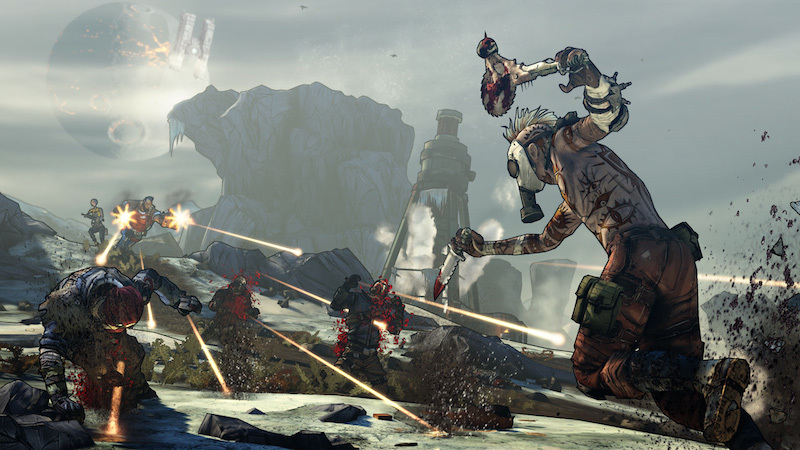 Borderlands 2 is great for folks who like to blast lots of things and then get fancy guns that can, you know, shoot bees into the eyes of unsuspecting victims (I don’t know if that’s a gun in the game, but it should be). In any case, now you can take that looting with you on the go with the LootTheWorld app for your fancy phone. This official app was announced yesterday on the Gearbox blog. With the app, you can scan barcodes or QR codes and then, using magic, new items will show up in your game for you to use to shoot bees into the eyes of any vault hunter you can find. The app should be available now for iOS and Android.